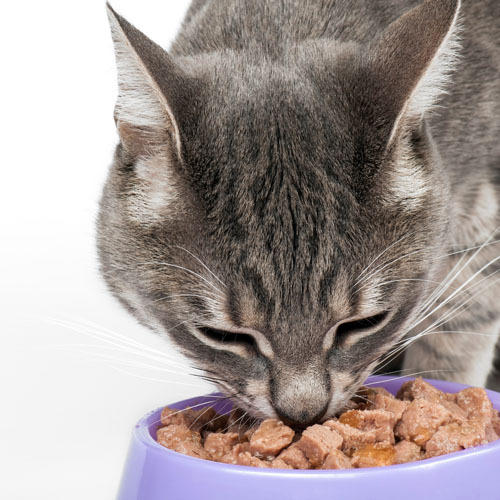 Wet Food for Cats - Bone & Biscuit Co. Does your kitty go crazy when you reach for the can opener? Then you'll love the wet cat food brands we have to offer. We carry only the best brands with natural ingredients that taste great (to your cat). We define quality by evaluating the ingredients, manufacturing techniques and nutritional value of every product on our shelves. So you can rest assured knowing that every can you find in our store is safe and nutritious for your cat. Wet Cat Food product and brand selection may vary from store to store.